Do you remember the “Bag of Empties” I showed you in a recent video? I have a similar one filled with new makeup goodies that I wanted to try on camera. It takes a lot of self-control not to just rip them open once I have them, but I really want to be more mindful about the things I own and use, so I made myself wait. Until today: Time to dig into some fresh stuff. Live and on camera! 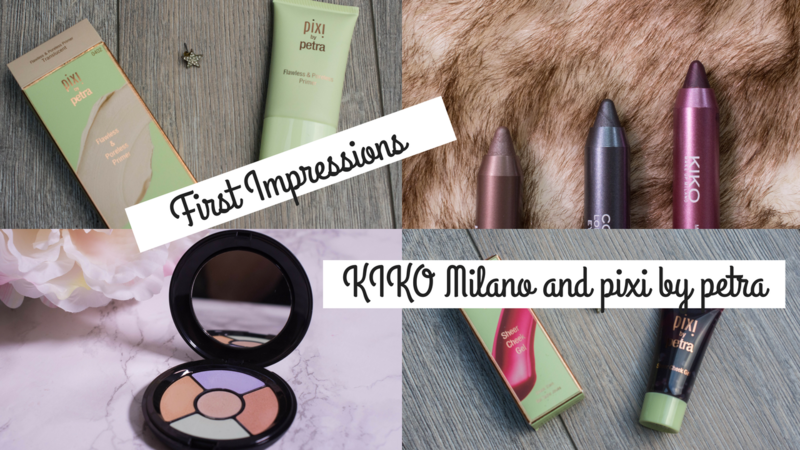 KIKO is a brand I had on my mind quite some time already, and despite owning a few bits, I did not feel ready to form an opinion on the brand. And we all know, having a proper opinion on a makeup brand is quite important. 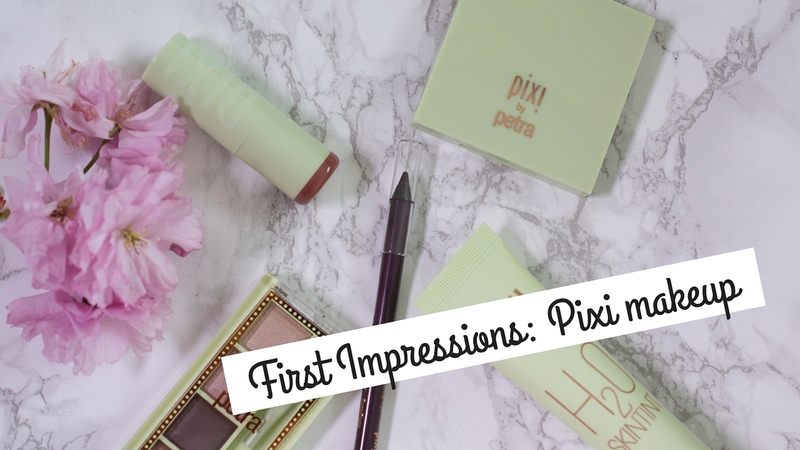 pixi on the other hand is a brand that I have worked with before, and while I am excited by their skincare, the makeup I tried was nice, but not mind-blowing. And nice is never enough in this world of competitive makeup. 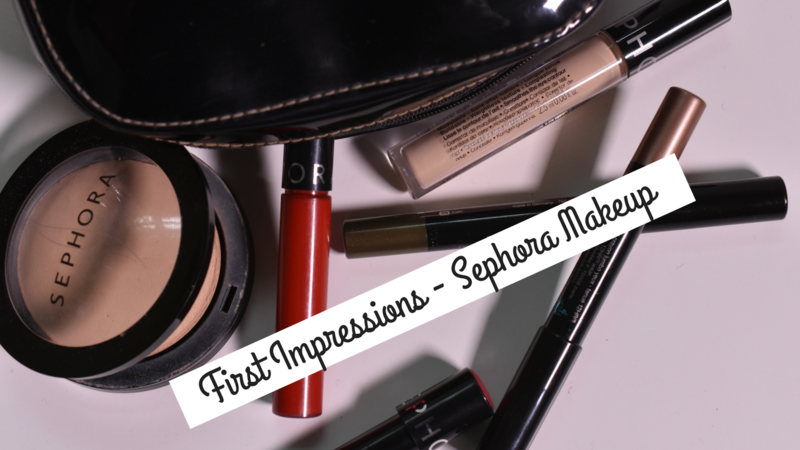 After showing you my latest makeup picks I got the request to review the Sephora brand makeup. 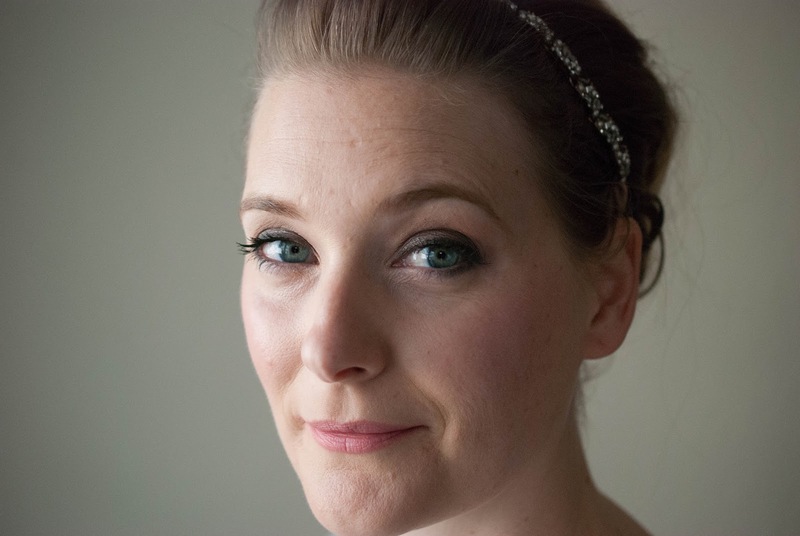 And of course I listened and put all the products I own to the test. So here are my first impressions, with pictures taken throughout the day and my final thoughts after ten hours of weartime. After the positive feedback I got on my latest First Impressions video (watch here in case you missed it), and because they are so much fun to film, I decided to stick to the concept and do another one. 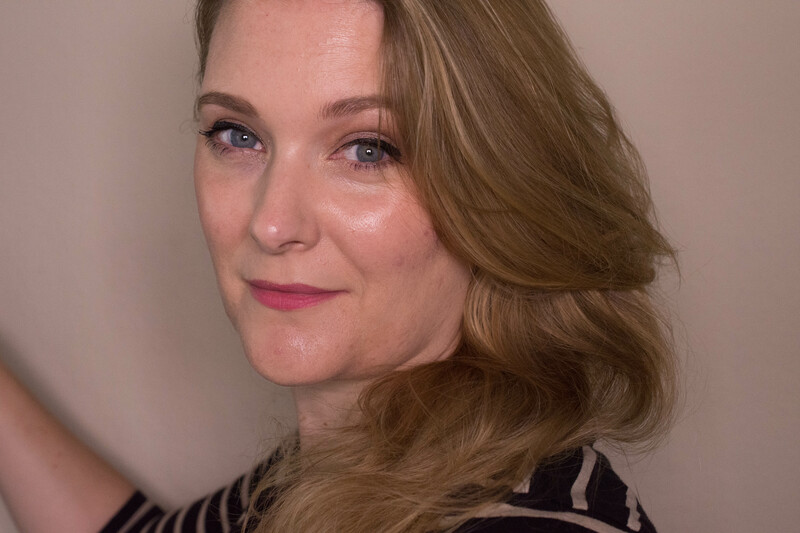 The one thing I need to work on is my language (you´d think I would have learned that by now, with a two year old around that repeats everything) and my rambling. Oh wait, that makes two things. Maybe on my maths as well, to make it three. But without further ado, here is the video and my thoughts on the products.